In Episode 21, I answer a question I received from a listener. 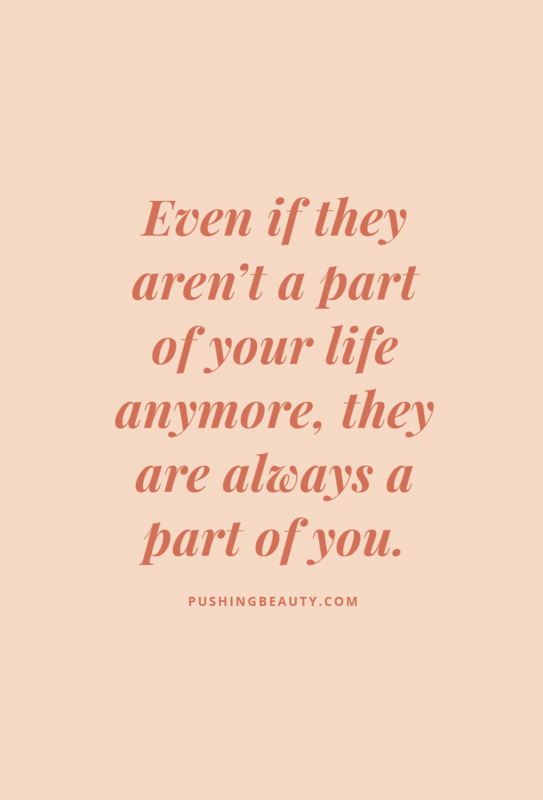 I think it's one many people grapple with after somewhat amicable breakups, "Should I be friends with my ex?" 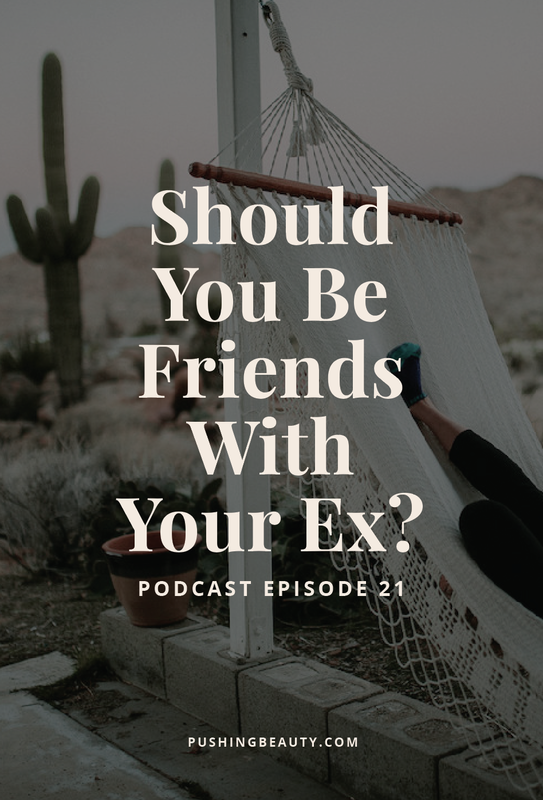 I explore my past relationships and my thoughts on being friends with our exes. Disclaimer: Upon listening back to this episode I do want to acknowledge that I didn't address being in abusive relationships with children. If ever a situation is unhealthy or dangerous it is important to enforce whatever boundaries are necessary to stay safe.